Java ecosystem is one of the most stable and diverse where software solutions can flourish. 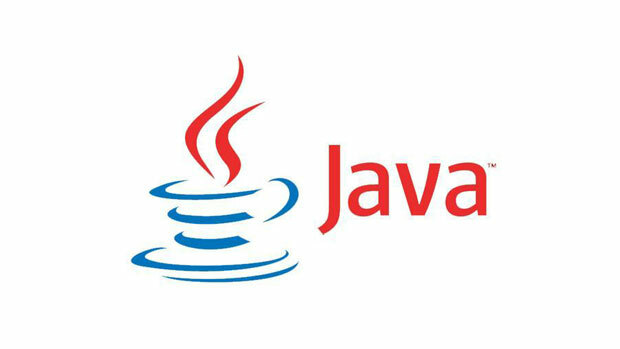 The java technologies deliver core business in various industries from telecom to mobile, from web to enterprise solutions. Scala builds on top of java ecosystem. With it you can develop faster using a modern dynamic style while functional concepts like imutability enable more robust, concurent and parallel solutions. And all these are tightly integrated and reusable from any java solution.